TORRANCE, Calif. – While new to the sanctioning body’s national decal program for Stock Cars, 22-year sponsor Edelbrock has renewed an awards program for drivers in five IMCA divisions competing with claim engines. 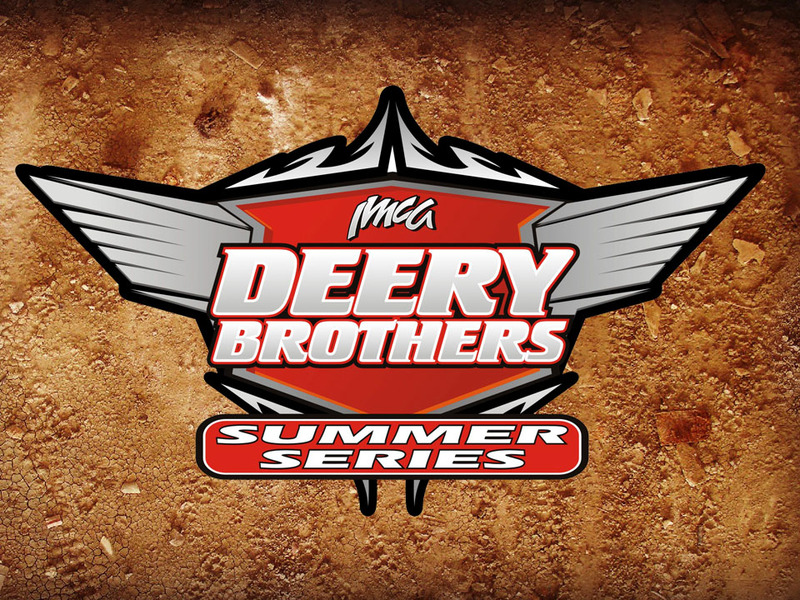 The highest finish­ing claim engine drivers in point standings for each of the five Modified regions earn 2975 Vic­tor Jr. intakes while top drivers in the two Stock Car regions receive Edelbrock 2701, 7121 or 2176 intakes. 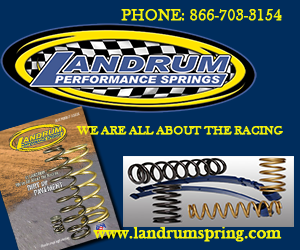 Top eligible drivers in both Hobby Stock regions and in national Northern SportMod and Southern SportMod points have a choice between 2701, 7121 or 2176 intakes. 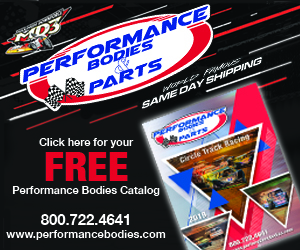 Second through fifth place claim engine drivers in each Modified, Stock Car and Hobby Stock region, and in national Northern and Southern SportMod standings all receive $50 product certificates. 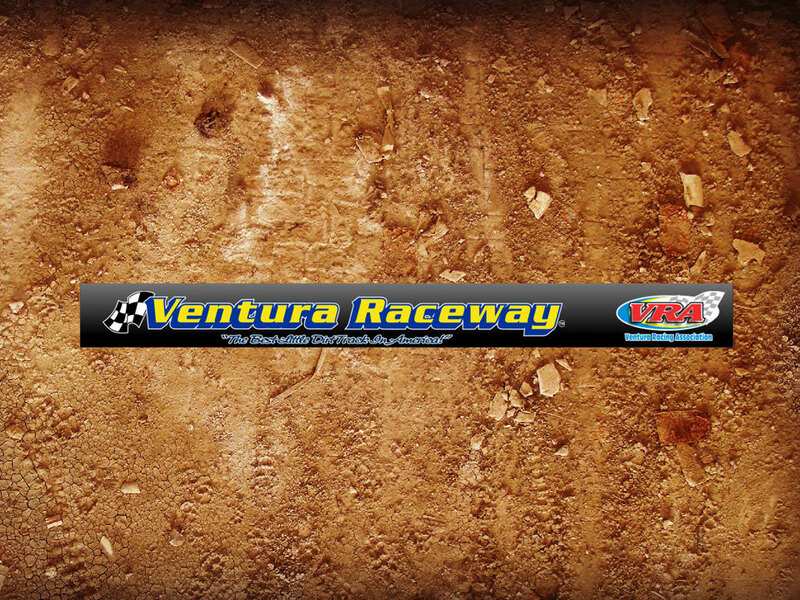 Modified and Stock Car regional rookies of the year receive $25 product certificates. Stock Cars must display Edelbrock decals on their race car to be eligible for national and regional point fund shares. 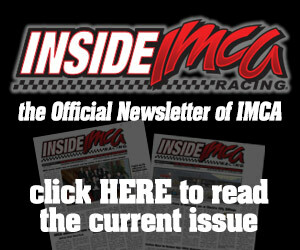 Edelbrock awards will be presented during the national banquet in November or mailed beginning the fol­lowing week from the IMCA home office. 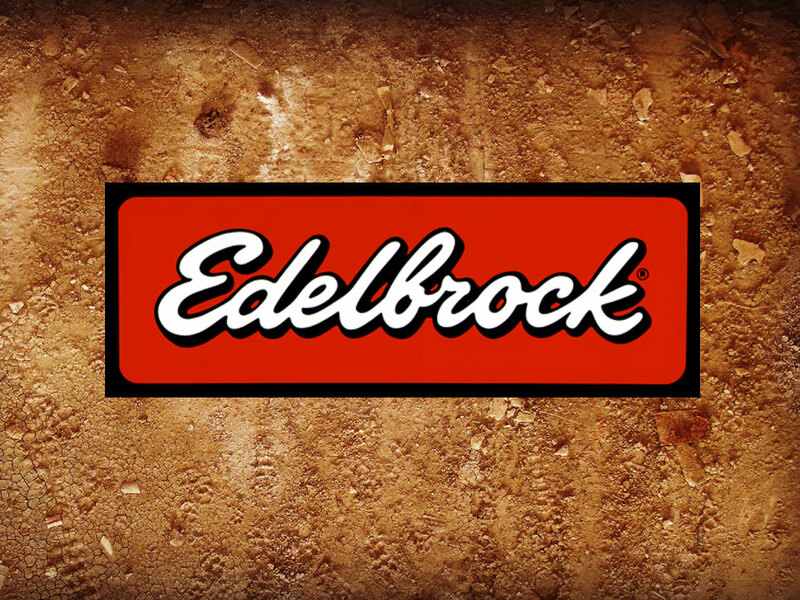 Information about Edelbrock products is available at the www.edelbrock.com website, on Facebook or by call­ing 310 781-2222.